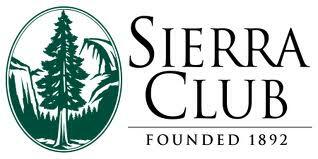 By its activist members, the Sierra Club is known, simply, as "the Club." I have been a Sierra Club member for years, but not really a Club activist. I think I'm getting into it! Today, I am attending the California State Convention, held in San Luis Obispo, which is definitely a place where Club activists can be found. I have been to the Convention on several previous occasions, but just as a speaker. I made my presentation, and then I left. This time around, I am officially representing the Ventana Chapter, and I will be at the Convention for its entire one and a half day duration. I even pulled a KP assignment on Friday night. As you can see from the image at the top of this posting, the Sierra Club was founded in 1892. It operates at the national level, and at the state level, and at a regional, or Chapter level. It's a complex organization. Santa Cruz County even has its own Santa Cruz County Group. 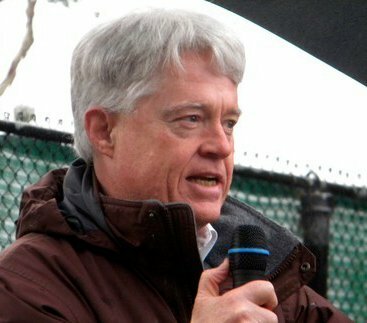 I have decided to become more active in Sierra Club California because it is providing much-needed environmental leadership in the California State Legislature, where the California Environmental Quality Act, or CEQA, is facing a very serious attack. In my posting yesterday, I let you know how you could donate to LandWatch Monterey County. I would be remiss if I didn't let you know how you can donate to Sierra Club California. It is a VERY good investment, in my opinion. Click right here!